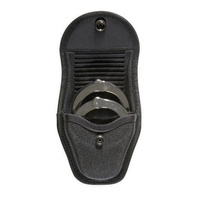 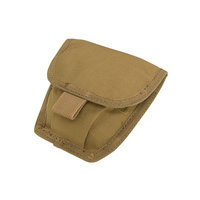 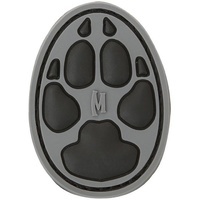 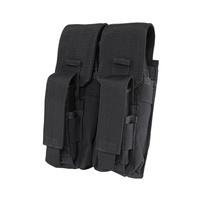 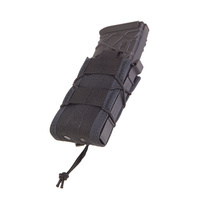 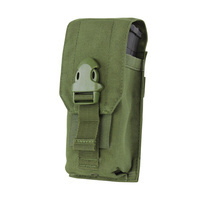 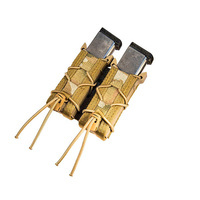 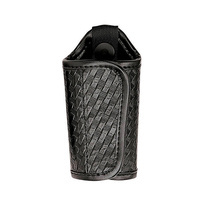 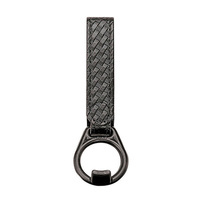 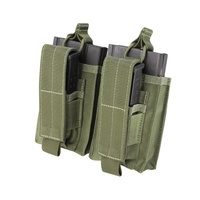 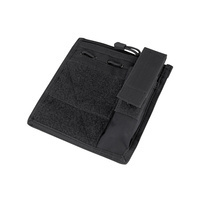 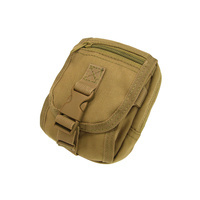 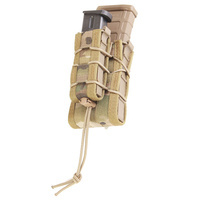 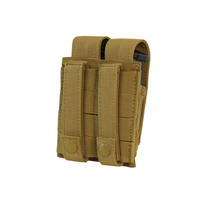 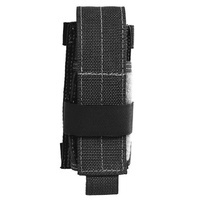 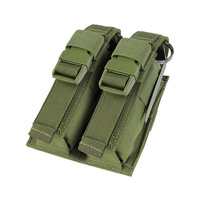 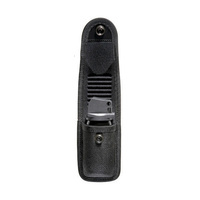 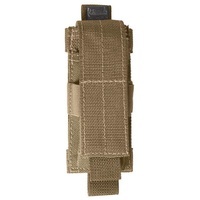 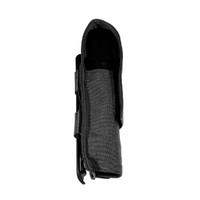 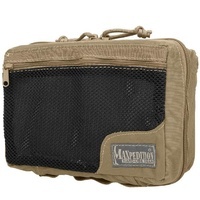 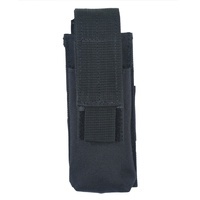 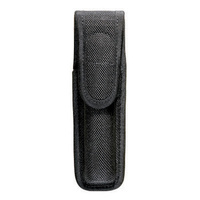 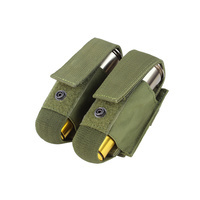 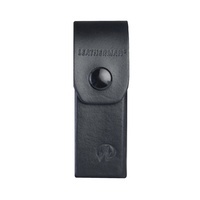 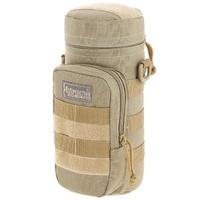 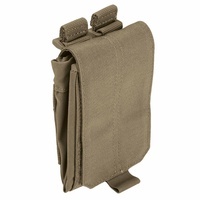 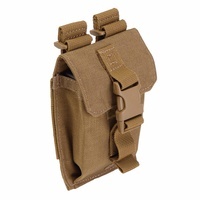 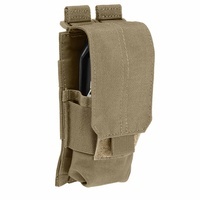 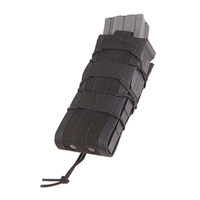 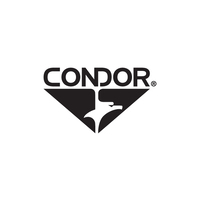 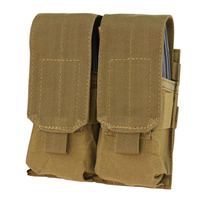 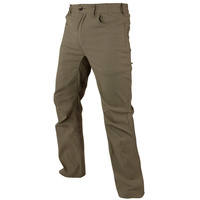 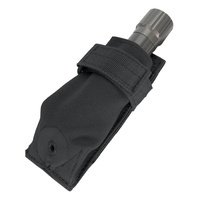 The Condor Double Pistol Mag Pouch is ideal for holding spare pistol magazines in a pinch. 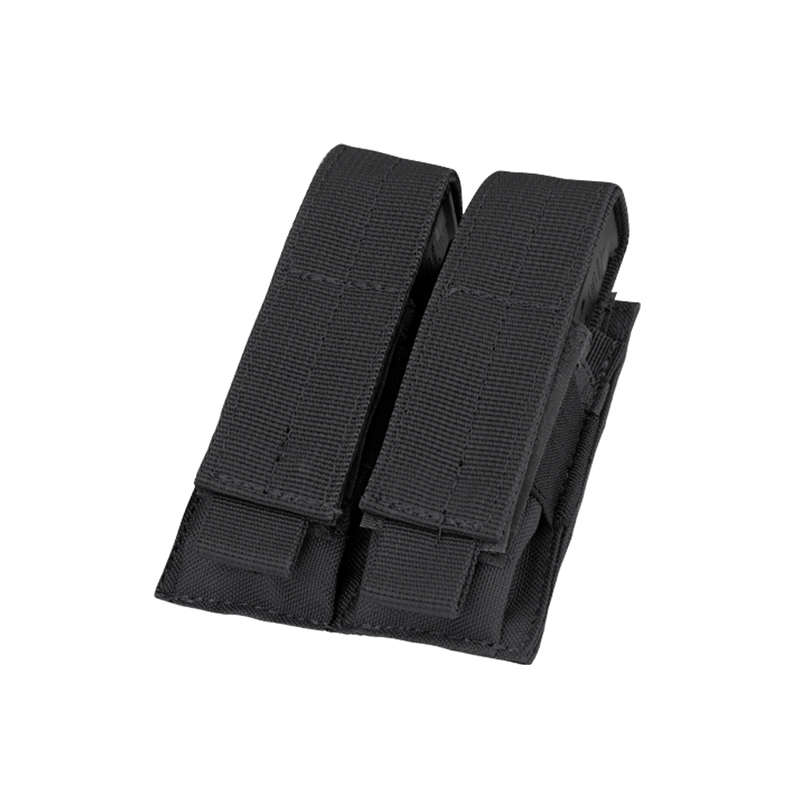 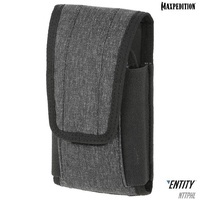 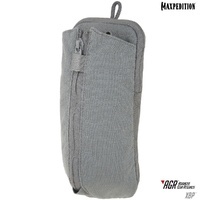 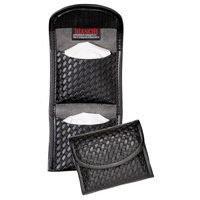 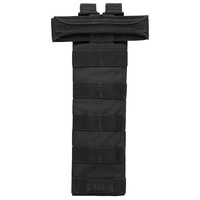 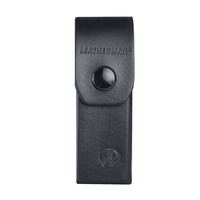 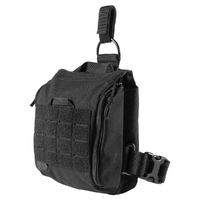 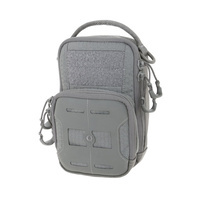 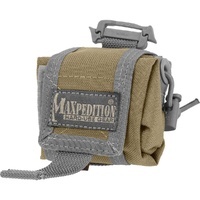 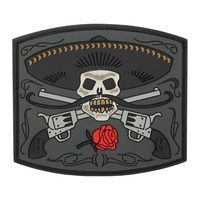 Compatible with most pistol magazines, the pouch is equipped with an adjustable flap and Velcro strapping to hold magazines safely and securely without taking up much space on your belt. 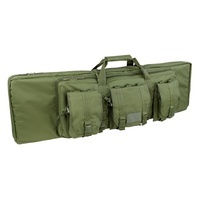 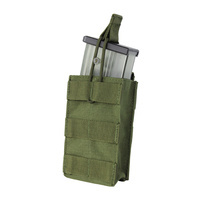 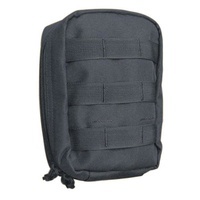 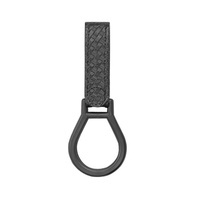 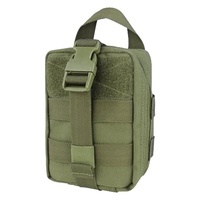 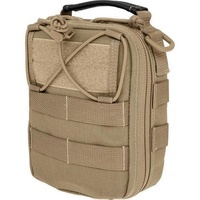 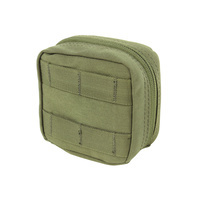 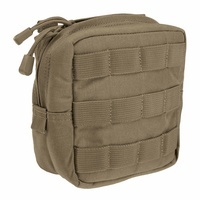 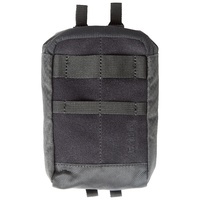 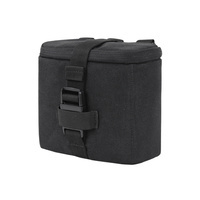 The pouch attaches easily to MOLLE webbing and can double as storage space for small utilities or tools when you don't need extra ammunition. 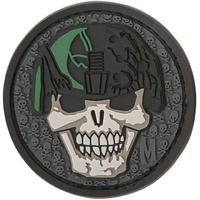 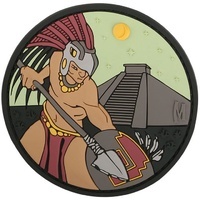 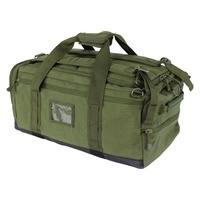 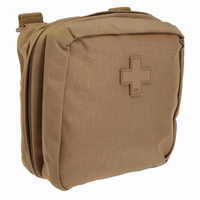 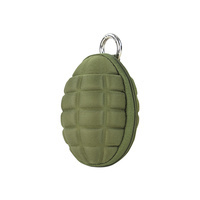 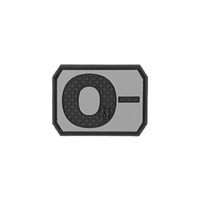 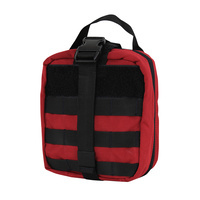 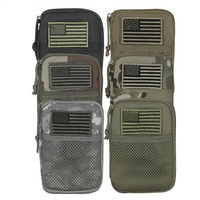 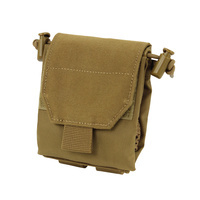 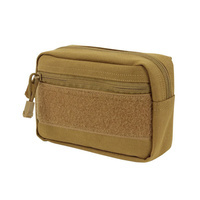 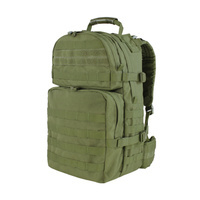 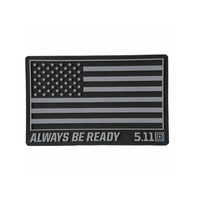 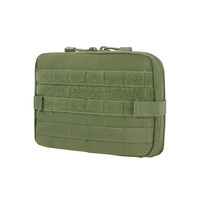 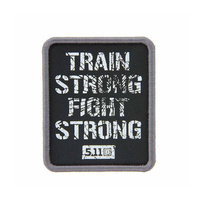 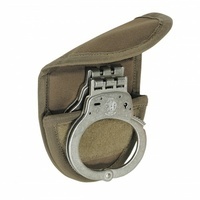 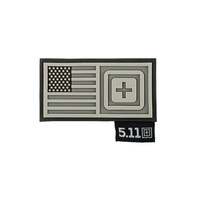 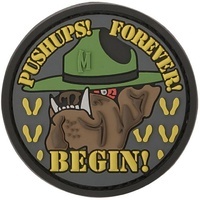 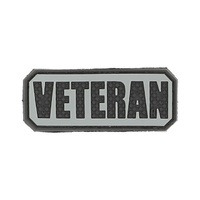 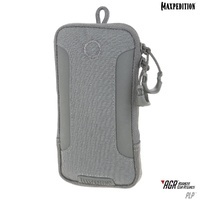 Made with durable stitching and at just four inches in height, this pouch will stand the test of time but won't stand out on your combat kit or duty belt. 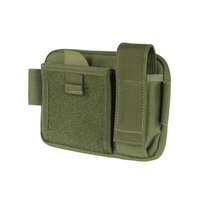 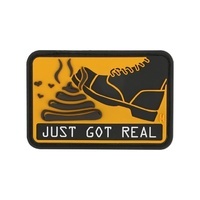 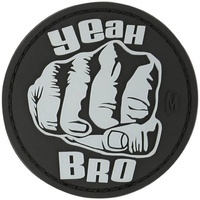 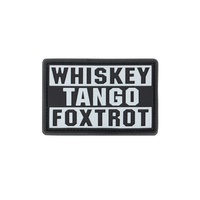 Pouch size (HxWxD): 4" x 5" x 1"